Watch how we can all help former refugee families settle into New Zealand. Moving is hard for anyone but former refugees often need extra support. 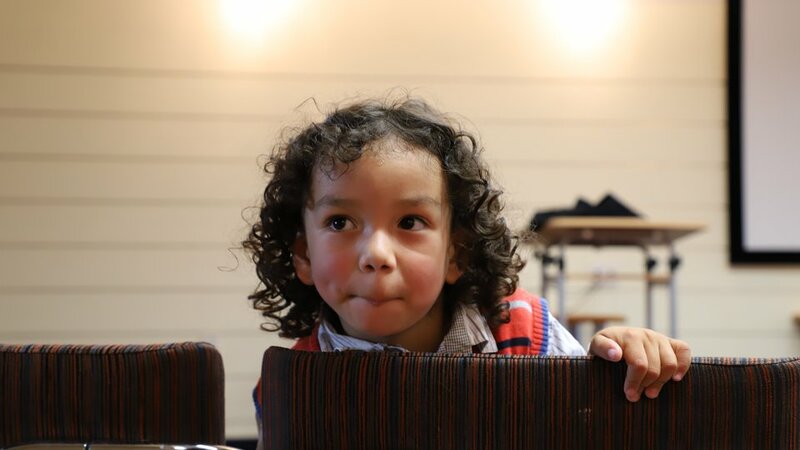 Through our Pathways to Settlement programme we help introduce families to their new home, and make their transition to life in New Zealand as smooth as possible. 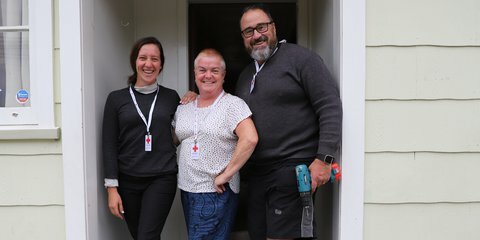 The programme is about connecting families to their new community, whether it be introducing them to their neighbours, connecting them to services or showing them how to navigate public transport. Settlement planning with families – long term thinking and planning. Orientation information sessions – tools needed to navigate life in a new community. Community integration – linking former refugee families to their wider communities. New Zealand is one of a small number of countries that accept quota refugees referred by the United Nations. The United Nations High Commissioner for Refugees (UNHCR) is the international organisation responsible for protecting the world's refugees and seeking durable solutions for them. UNHCR decides which refugees are in the greatest need of resettlement and asks settlement countries to consider accepting them. The New Zealand Government then makes the final decision about who will be included in the quota. The New Zealand Government determines which areas people will be settled in based on a number of different factors. What happens when refugees get here? When former refugees arrive in their areas of settlement, they are supported by our qualified social workers, case workers, cross cultural workers and trained Refugee Support Volunteers who help them understand Kiwi culture, learn to manage systems and find work. Social workers work with the families to identify complex issues that may affect them - such as parenting in a new environment or addressing trauma - and provide appropriate support and referrals. All quota refugees are given permanent resident status upon entering New Zealand and are eligible for a range of benefits and supplementary allowances on arrival. They enjoy the same rights as any other New Zealand permanent resident in the areas of education, health, employment and social welfare. After five years, they may apply for New Zealand citizenship. Settlement countries, including Australia and New Zealand, also provide former refugees with legal and physical protection, including access to civil, political, economic, social and cultural rights similar to those enjoyed by nationals. 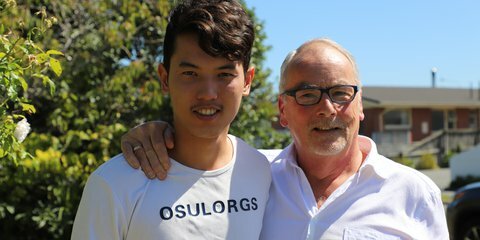 Settlement is New Zealand is a life-changing experience as refugees are often settled to a country where the society, language and culture are completely different from their own and much is new to them. It is both challenging and rewarding for these individuals. We are here to help them along their journey to settlement. 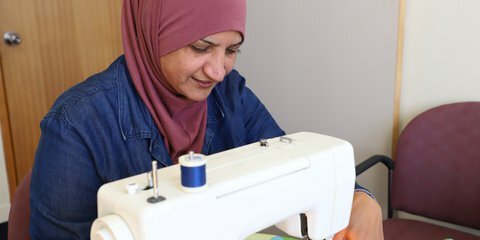 There are plenty of ways you can get involved with former refugees in your community including by donating goods to help turn houses into homes, becoming a Refugee Support Volunteer or giving a former refugee an employment opportunity.